Georg Philipp Tenemann is most prolific among composers. While many would say that J.S. 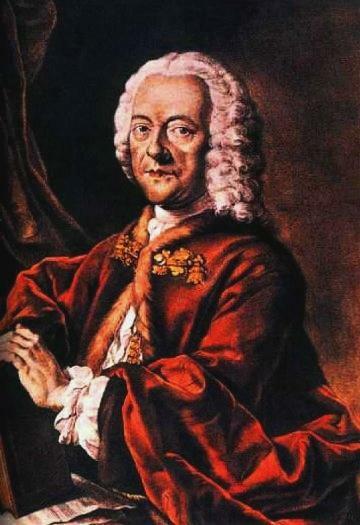 Bach is the greatest prolific composer, Bach’s contemporary, Georg Philipp Telemann, is credited by the Guiness Book of World Records as the most prolific, having written over 3,000 compositions, including 1,000 church cantatas, as well as numerous other instrumental works. However, Bach still has him bested in one prolific area: he had 22 children!